saha is a diverse specialist provider of supported housing and support services across England. We provide a range of General Needs, Directly Managed Supported and Agency Managed Supported housing. Our principal focus is upon providing services to rough sleepers, young homeless people, young mothers, families and ex-offenders.  saha will be an acknowledged provider of choice for Local Authorities providing supported housing and community solutions to homelessness in conjunction with its parent TSA, where residents are provided with opportunities to develop their potential and transform their own lives. The Corporate Strategy sets out the key objectives for each of these priorities, which will form the basis of our annual plans. Our evolving Target Operating Model (TOM) will help us to achieve key objectives across our strategic priorities and to realise our vision. The TOM sets out our aspirations for organisational structure, resources, skills, processes, targets and measures of success that we will pursue to deliver our vision.